I have thoroughly enjoyed being a blogger! I felt it was a large responsibility to take on a memoir of an author’s life and write precisely with flare to a bigger audience. 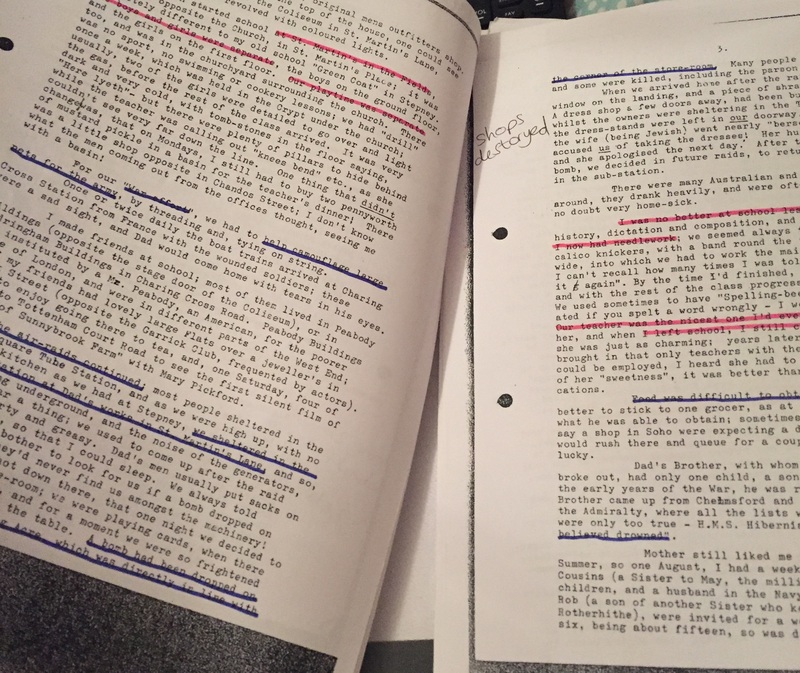 The Writing Lives project has enhanced my creative writing skills, taught me how to research efficiently and by researching one author in detail, it has enabled me see the wider picture of working class life in the 20th century. It is a privilege to contribute to public history and I have offered a detailed author blog which includes quotes from the original memoir, facts and statistics about the 20th century and I have used a range of secondary sources, allowing others to perform further research. My author amongst many others in the Writing Lives project, allows the public to easily access first-hand accounts of working class life in the 20th century. Being a researcher, it enabled me to discover that there are different hierarchies in the working class community. For example, Henrietta Burkin was considered working class, yet she led a privileged life and her parents’ scrapped every last penny to ensure her life was fulfilling. Many other working class authors suffered with shortages of food, a lack of stable homing and were forced to earn their living in the work houses. By researching in detail, it allowed me to compare my author to others and gain a clear idea of the realities of working class. Being a part of the collaborative research project enables a detailed and thorough database of working class authors which can be easily accessed by the public. Through blogging, a chapter or theme of every author’s life is made accessible without the need to delve into large chunks of text. 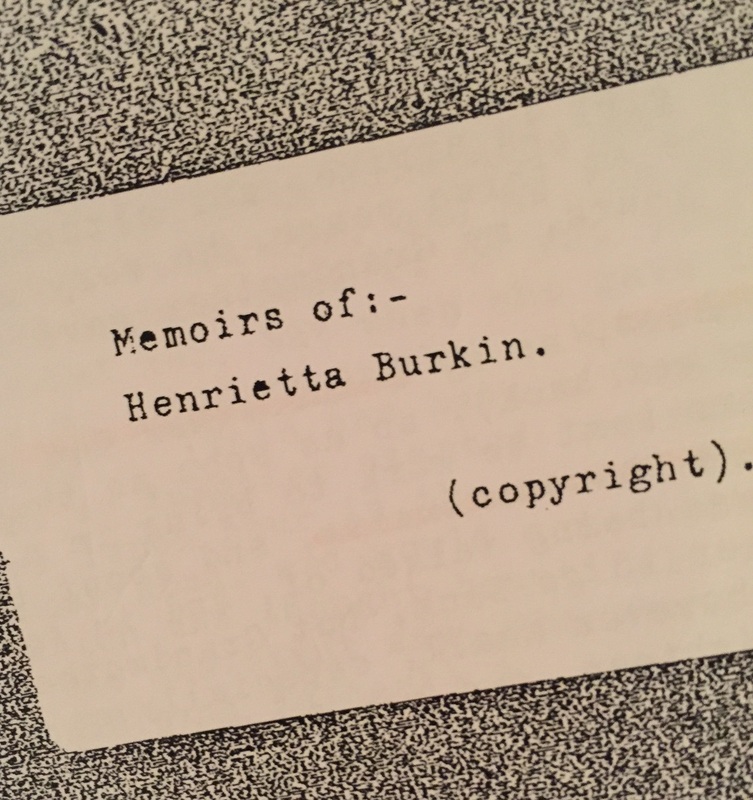 I had no previous experience of blogging and I have learnt to focus on one particular aspect of Henrietta Burkin’s life such as war, to ensure I deliver an accurate and detailed view of her experiences. It has made a huge impact when I do future research as I can now quickly and relevantly pick out pieces of text that are relevant to the work I am completing and reference it with clarity. However, I believe the most vital aspect I have learnt is the importance of social media. Using Twitter, LinkedIn and Facebook, I was able to communicate with a range of students, academic professionals and authors. By using the hashtag, I was able to advertise my work further than my own connections, allowing for a larger audience to access the Writing Lives project. I enjoyed taking a professional approach to social media to advertise my writing that I have learnt on my degree. The Writing Lives project will be an asset to my future as it is a literary device I can refer to when making career decisions and I will continue to research Burkin’s life in further detail. I hope to eventually track down her family and show them the work and research I have made. Both images are my own taken of Henrietta Burkin’s memoir.